This user is half-heart, half-man, but still cool as a whole. Note: This is just another stupid userpage. For a completely awesome page, click here. This user likes the Smash Arena. You should too. The name James Heart is a blending of the first words of this user's two e-mail addresses. He first used it for his Steam account, then a Sporcle account. This is his third time using it. Artist's depiction of James Heart. 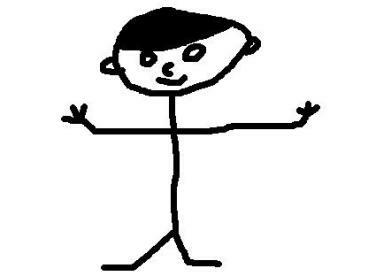 Lesser-known artist's depiction of James Heart. James Heart has exceptionally little experience with this game. He played it at a hotel as part of a sixty-minute trial. James tried Classic mode with Link but failed in the middle. He then used a lightweight character and got to Metal Mario before his trial ended. James owns a copy of this game. He has beaten Classic Mode and Adventure Mode with all characters and All-Star Mode with almost every character. He has one more event to go before unlocking Event 51. He usually plays Bonus Mode. His favorite stages are Dream Land, Yoshi's Island, and Kongo Jungle. James also owns a copy of this game, mainly playing With Anyone. His current preference of controller is the GameCube controller, though he hopes to get a Classic Controller soon. James enjoys creating stages in Stage Builder. His favorite is a recreation of the final boss stage in the Game Boy version of Donkey Kong. But since his copy of that game is currently missing, he doesn't know if his level is exactly correct. Normal stages he likes are Smashville, Yoshi's Island, and New Pork City. When a balloon appears in Smashville, IT NEEDS TO BE POPPED! 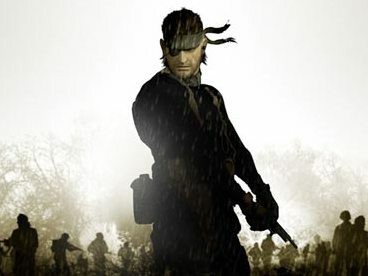 James has both versions of this game, though he does not play them as often as he thought he would. James does like most of the newcomers, and he is glad character transformations are gone, but some of the cut veterans make no sense to him (why cut "perceived clones" just to add a previously cut one?). As far as the Ridley debate goes, James now sees that it would be better for the character to be added as soon as possible to minimize the wait for a Metroid newcomer he actually wants, as the overwhelming fan-demand is unlikely to be ignored for the next game. Stages should have been handled differently, in James's opinion, as there are numerous universes that got a new stage in one version but a past-stage in another. However, he does enjoy the Omega feature and numerous stages in the game, such as Big Battlefield Mushroom Kingdom U, Gamer, Kalos Pokémon League, Unova Pokémon League, Mute City, Magicant, Arena Ferox, Pac-Maze, and Gaur Plain. He's even created a few stages, the most playable being an attempt to recreate the outside of Cipher Key Lair from Pokémon XD: Gale of Darkness. Though, with Lucas announced and the prospect of future DLC, most of the game's shortcomings are now negligible. Bulbapedia Made a grand total of one edit and has been inactive ever since (but at least it was a mainspace edit unlike with Fantasia wiki). 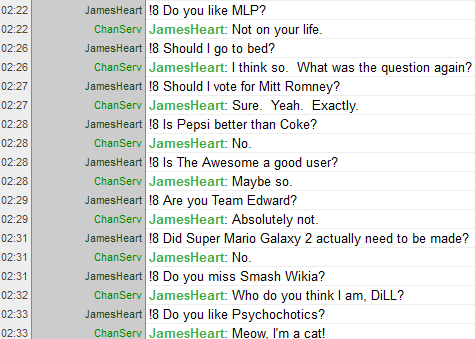 James is active on SmashWiki's IRC channel as well as his own. ChanServ is not a brony? Well, James wouldn't really consider himself one either. This page was last edited on February 21, 2019, at 23:01.